Browse > Home / ABOUT / Support this Website! 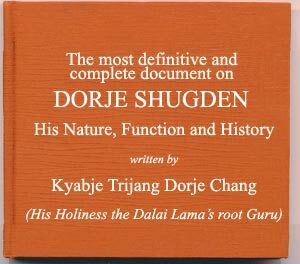 Everyone who loves Dorje Shugden and is involved in this great website should make it well known. It is also a tribute to all the great masters that have undergone browbeating for this practice from their own societies, for our sakes. Helping this website to reach many will help Dorje Shugden’s practice to become firm and grow. 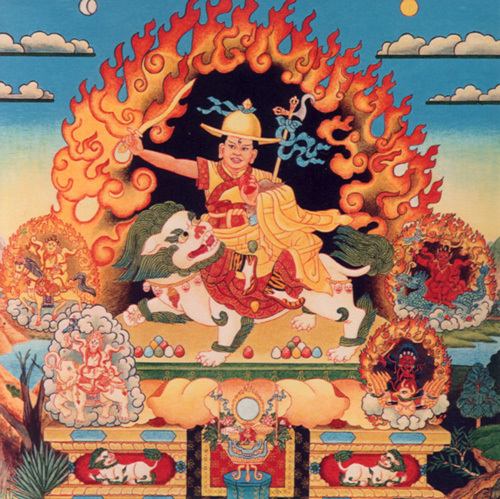 This website is a support group, not connected with any Lamas, centres, individuals or political parties, and has no agenda except to spread knowledge on Dorje Shugden. 1. Advertise this website on any email listing, forums or websites that you can think of in any creative ways. 2. Create links to this website. 4. Everyone should do a search and find at least 10 Dharma centres each and email them this link!!! Create awareness. We are not asking anyone to go on rallies, protests or demonstrations, but creating awareness of Dorje Shugden through this website. 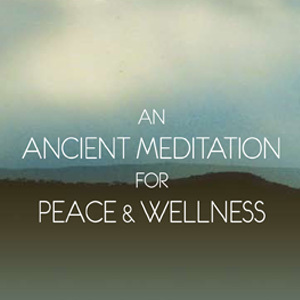 These are peaceful methods to achieve Dharma ends. We have to speak up the right way. So you can be loyal to your own centres but, at the same time, also create more connections to other Dorje Shugden practitioners. Many are confused or are thirsty for more knowledge. Think of how you felt before. There is so much negative propaganda – we need to speak the truth without agenda, bearing the law of cause and effect in mind. We should send this website especially to centres and people who have become confused and “given” up the practice. We shouldn’t give up on anyone. Knowledge will dispel doubts. 5. We should be more interactive on the forum on this website, making it very ‘alive’ and well-known so that other Buddhist forums will take notice and join. Many participants on other Buddhist forums are very new so they know very little about the Dorje Shugden issue. If we can ‘get‘ to them first with true information on our protector, then truth will spread. 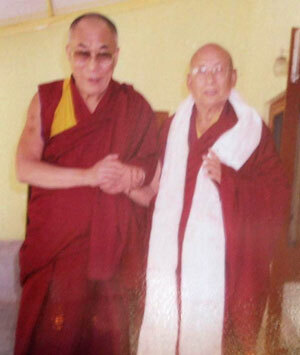 Dorje Shugden’s practice will grow faster for the benefit of many as was the wish of Kyabje Pabongkha Dorje Chang. 6. We should spread news and information about this link by word of mouth. 7. Put up notices at your centre’s bulletin boards to create awareness of this website. If we can take hour out each day to do our sadhana, then we can also take 15 minutes out a day to create e-awareness as an extension of our sadhana. 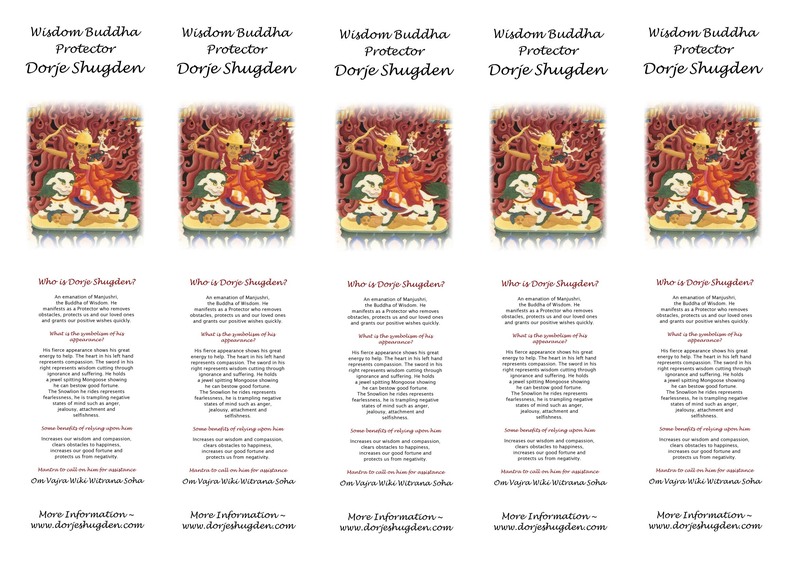 Somebody worked very hard so we can practice and receive the benefits of Dorje Shugden. So in turn, we should spend some time for others who will tremendously benefit from his practice. Just as in the six paramitas, apply effort, enthusiasm, wisdom, patience, etc for others via this website. 8. 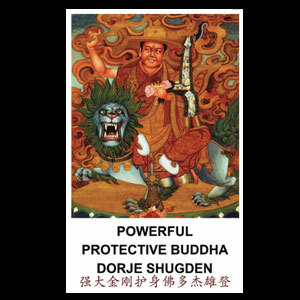 We can even email this link to non-Gelugpa/Gelug centres that oppose Dorje Shugden. They will most likely grudgingly look at it and delete the link as soon as possible, but it might just penetrate a few curious people. That would create more awareness among non-Gelug practitioners and Gelugs that reject our protector Dorje Shugden. What could hurt?? At least they will know that contrary to the wishes of opposing forces, Dorje Shugden is growing and their attempts to oppose this practice are not successful. 9. We should look up the great lamas throughout the world who practice Dorje Shugden and offer them, their centres and students awareness of this website. We should even have them send a note of blessing and encouragement. 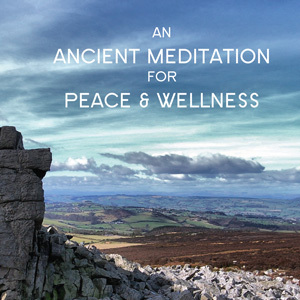 It would be fantastic to get a note of encouragement posted on this website from these great lamas. Wow, what a blessing that would be! We can look up the lineage and great master pictures on this website, do research and start writing to these masters to request for a note of encouragement that we can post up. 10. Send more information, articles, photos, inspirational news, articles about how Dorje Shugden has helped you specifically to this website for the webmaster/admin to post up. You can even talk about some of the people who opposed the practice and how they discouraged you (without using their names, of course). Let others know that they are not alone. 11. 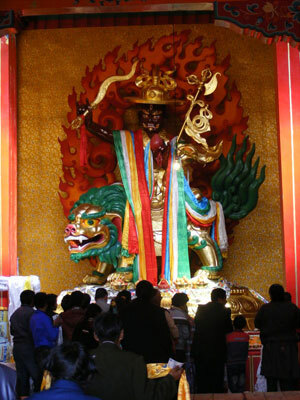 A special section in this website should be created to feature special inspirational stories of how Dorje Shugden has helped you specifically, how you did the practice or what problems, crisis and difficulties Dorje Shugden helped you overcome. This would be fantastic. I know many would enjoy reading it and feel inspired. 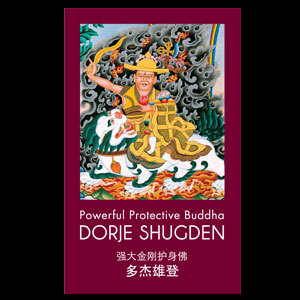 As part of the admin, I myself had huge job problems years ago which Dorje Shugden helped me overcome almost instantly upon prayer. I was introduced to Dorje Shugden by a special friend and when I prayed to him, I got a job to support my practice within a week. That is my own real experience. 12. We enjoy the involvement in this website, the interaction and the discussions – there are plenty more out there who would also. Let them know about it. Let them know that this website exists. Take the time out and care to do what we have recommended to show one facet of your devotion to Dorje Shugden and care toward his ‘oppressed‘ practitioners who are our dharma brothers and sisters. 13. We should ask friends to translate this website by parts into other languages and submit to the admin to post up, so we can start to have an international language section. It would penetrate more people and languages. Wow!!! Those are just some of our ideas and would like to request everyone who visits this website and forum to post other ideas and get active to something something to spread the knowledge of this fantastic website. 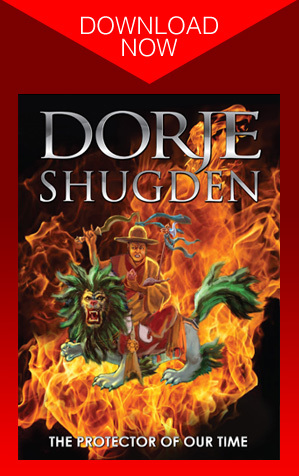 We do not have many Dorje Shugden websites, so we should cherish this one and make it grow. With folded hands, please lets create awareness to our fellow practitioners of our powerful Dorje Shugden. Think how many people he can further benefit if only more knew about him. And this website can help in creating that awareness. That is our first and only purpose in spending hundreds of hours to create this website. We kind of ‘owe‘ this to Dorje Shugden too. We owe to all those who need help on their dharma path. We are always praying to Dorje Shugden and his fantastic entourage for help; why don’t we ‘help‘ his practitioners now by creating more and more awareness? 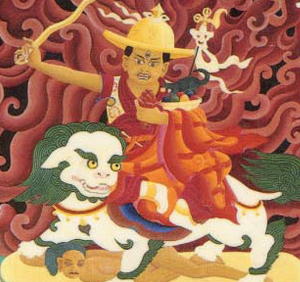 By knowledge and in time, Dorje Shugden’s opposition will relent and his practice will become mainstream and acceptable. Let make that a reality. Why not? And how? By creating more practitioners. That would be so beneficial to them and Manjunatha Tsongkapa’s holy infallible lineage.